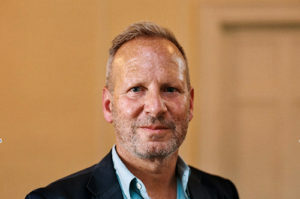 Jeffrey Boloten is the Course Leader for the Art & Business Programme, at Sotheby’s Institute of Art, London, and is Co-Founder (2004) & Managing Director of ArtInsight Ltd., the education partner of art market research firm, ArtTactic. Following a background as a solicitor, and directorships withinternational publishers, including Penguin Books, Jeffrey completed an MA in Arts Management, and held posts at the Tate, and as General Manager of a London art college. He is a frequent speaker on the global art, and art investment markets, and is a Founding Member of PAIAM (Professional Advisors to the International Art Market). Jeffrey is also the author of The Market for Photography chapter in the Grove Dictionary of Art (Oxford University Press).